Protecting our children is second nature to most parents. We baby-proof our homes, invest in the most effective car seats, and wouldn’t dream of letting our kids ride a bike without a helmet. But on the subject of protecting our kids’ Social Security numbers, all that caution is thrown to the wind. Whether it’s ignorance about the growing epidemic of identity theft or lack of awareness of the solutions, the end result is the same – our kids are exposed, and we are taking a risk they just can’t manage to pay for. 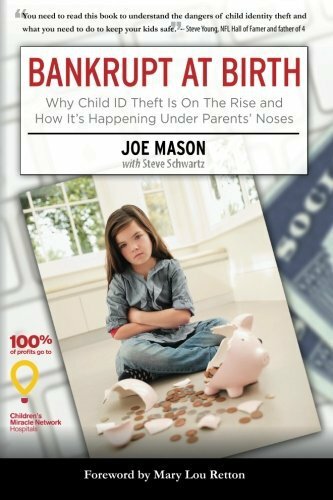 In Bankrupt at Birth, writer Joe Mason uses stories and statistics to outline the problem of child identity theft and offers parents practical advice to offer protection to their kids. Did you know that a recent study estimated that ten percent of children have or will develop into sufferers of identity theft? Find out the surprising truth about who is perpetrating child ID theft and why they do it. Get educated on the most common and sinister form of child identity theft, so you’ll be able to pinpoint if your kid is a victim. 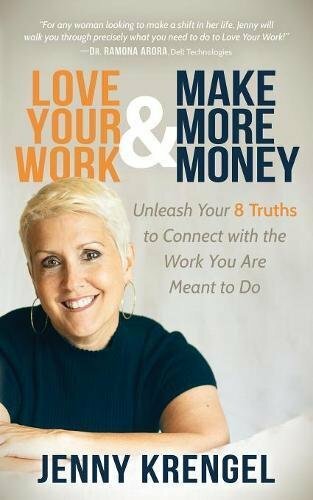 See where your child’s Social Security number is most vulnerable and memorize the magic phrase that will help you protect it. Learn how your kid is (and isn’t) at risk using social media, and how to talk to them about playing a role in their own safety. Discover the 3 critical steps to getting the peace of mind you deserve about your child’s ID. Child Identity Theft is the fastest growing form of ID theft and it’s the one that’s least understood. 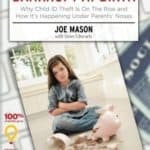 This book is a hand guide for parents who want to make sure they are doing everything imaginable to keep their child’s financial future safe from the threat of identity theft.